Our Mission // Our Vision // Our Story – Norte! Norte! 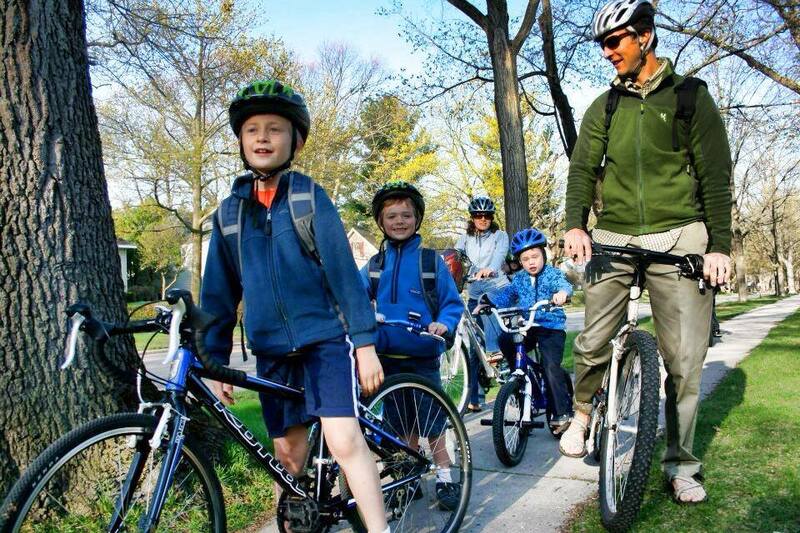 is dedicated to building a stronger, better connected and more walk/bike friendly Traverse City by empowering the young and young at heart. To help make Traverse City the most walk/bike friendly small town in America. Ty and Johanna Schmidt, Norte!’s co-founders, believe that bicycles are much more than tangible things or toys. They see bikes as powerful tools in promoting independence, freedom, confidence and stronger, better connected communities. Whether it’s commuting to work year round or riding to the library with their two boys, Carter and Jameson, bikes are a huge part of their family’s lives. Ty grew up in Dauphin, Manitoba, while Johanna is a Leelanau County native. After graduating from the University of North Dakota and University of Southern California, respectively, they met in Tucson. Ty and Johanna spent several years in southern Arizona where they both fell in love with the Hispanic culture. The Mexican food. The Sonoran desert. They moved North! (Norte!) to Traverse City in 2006 to be closer to Johanna’s family. Upon arriving, they began to notice things: fewer bikes and longer car lines at school; like-minded moms and dads who wanted to bike to school, but simply didn’t have the time; unsafe riding by kids as they pedaled on sidewalks or didn’t know how to signal or negotiate a 4-way stop. Because they job share – Ty and Johanna are both Physical Therapists at Munson where they split a 40hr/week position – they had the time and decided to try to help fix these things. They started inviting neighborhood families to drop their kids off at their house so they could bike with them to Eastern Elementary where their boys attended. Ty would lead the “bike train” in the morning and Johanna would pedal home with the group in the afternoon. Ty and Johanna reached out to some friends and talked them into forming their own trains and that’s how Norte!, Traverse City’s bike-centric, youth-focused advocacy organization, was born. Today, with a comprehensive Safe Routes To School initiative, educational bike safety programs, a community bike shop at the Clubhouse, a growing youth mountain bike team, a youth leadership council and a pro walk/pro bike advocacy group, Norte! 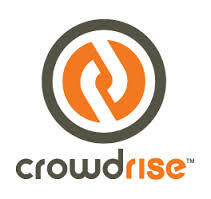 has grown to be much, much more than The Great Traverse City Bike Train Experiment. The future is bright for Norte! and happy, healthy, strong people in Traverse City. We hope you’ll join us. Be a Friend of Norte! From the Traverse Area Historical Society ➡️ 'FUN ON FRIDAY' - Here we see what might have been the first member of the 'Hagerty Racing Team' (Hey! coulda been!). The young man in this 1895 black and white photo is identified as Ralph Hastings. He seems to be having FUN, doing his thing. He is rounding the track at the 'Driving Park', later to become the Fairgrounds (today, The Civic Center). It appears that the grounds have barely been cleared enough to put a track in there (lots of stumps). I am guessing that we are looking south, because of the density of the woods in the distance. An interesting feature of this photo is that he doesn't seem to be alone (not considering the photographer either). It appears that he is being watched (cheered on?) by ghosts/aliens; two roundish white blobs above his arched back, and another just ahead of his head! OK, maybe the finish of the photo got damaged and we see the white under it, but still... Who's to say? I wasn't there, were you? Image provided in collaboration with Traverse Area District Library.